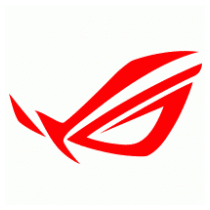 Windows 7 ROG x64 Rampage E3 Rev 1 ~ Apps2Portable | Free Portable Apps for PC ! In my own humble opinion this is the best modded windows I've come accross. It is a windows 7 and although everyone is moving onto windows 10 I felt it was still worth sharing. I've used this as my main os for some time and never had a problem with it. The guy who created it, Neuropass is renowned for his skills and ability at manipulating software.